Sign up for the Smith Engineering email list you’ll be the first to hear about our latest developments in technology, new product arrivals and upcoming events. 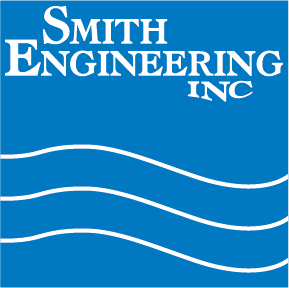 Smith Engineering strives to deliver the best high purity water treatment equipment and support. It is with this in mind that we want to offer our clients news and updates from our industry so they can make informed decisions. Join us today and learn more! Unsubscribe at any time. We will never distribute your personal information to other companies.